What's the best part of a party? The cake of course! So, why not just skip right to it! 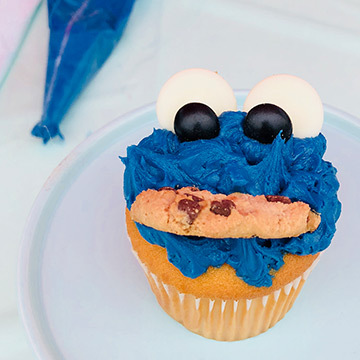 Your little ones will love decorating six of their very own cupcakes in this 2-hour cupcake party. 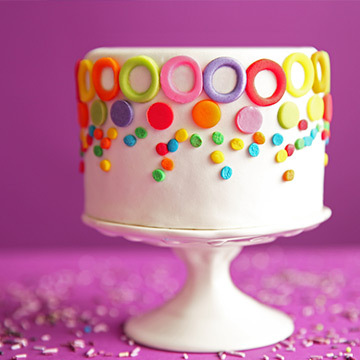 Bigger kids and adults will learn how to decorate a cake with frosting and fondant in this 2-hour cake party. Looking for something a little different? 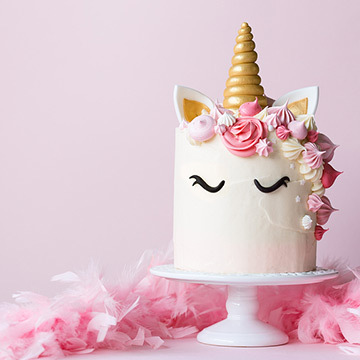 Whether you're looking for unicorns, teapots, dinosaurs, princesses, or superheroes, we can customize a party to match nearly any idea or theme! 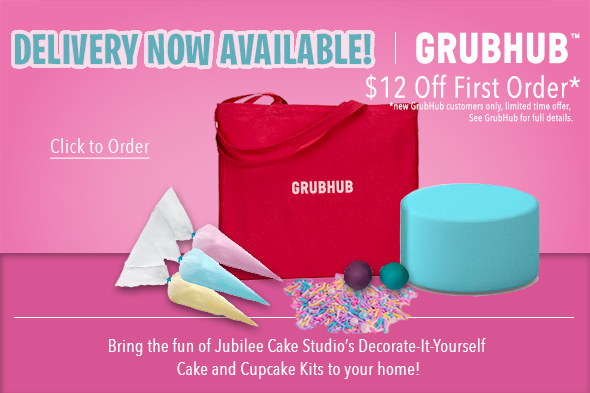 Please include your desired theme when booking your party. 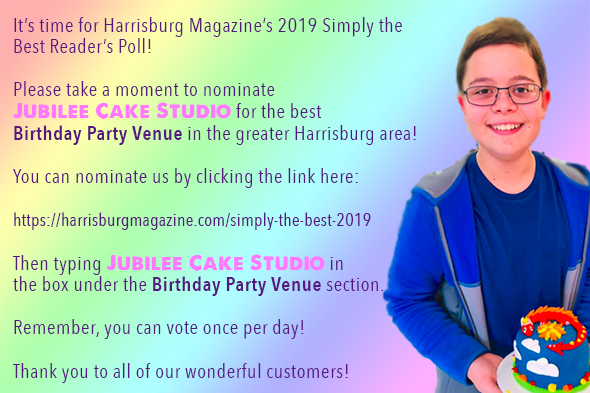 Whether you're celebrating a birthday party, bridal shower, baby shower, or just a night out with friends, let Jubilee Cake Studio help make your event the sweetest ever!